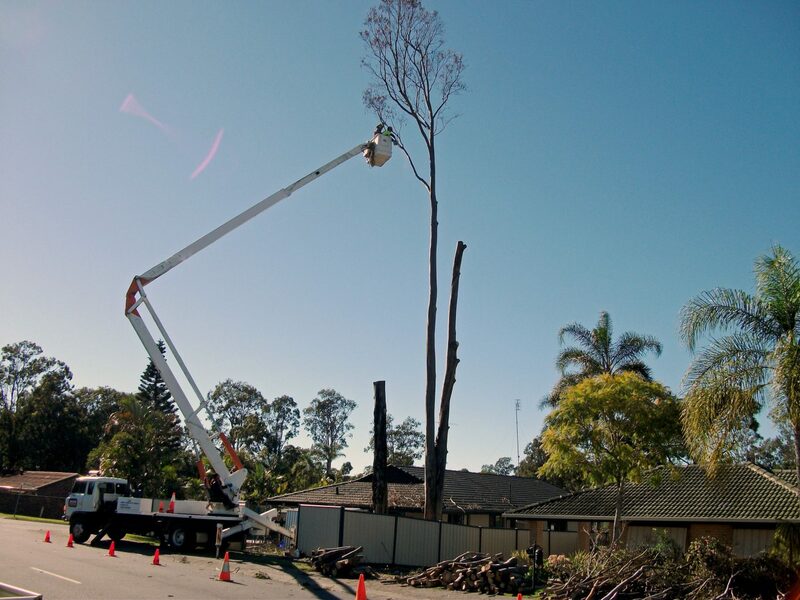 Gold Coast Stump Busters are knowledgeable when it comes to Emergency Tree Removal with over 15 years of experience on the Gold Coast. We work with well-maintained state of the art equipment. This includes an 18-cubic meter Hino Tipper truck, a brand new 18-inch Bandit wood chipper, a Toro STX26 stump grinder as well as an assortment of professional grade chainsaws. The equipment is serviced daily to ensure that everyone is safe and the job is completed quickly. This allows us to attend to your emergency in a safe and timely manner. We know the devastation that’s left behind once the storm has cleared. We know how heartbreaking and worrying it can be to have your property, car and house demolished or damaged by storm damaged trees or limbs. 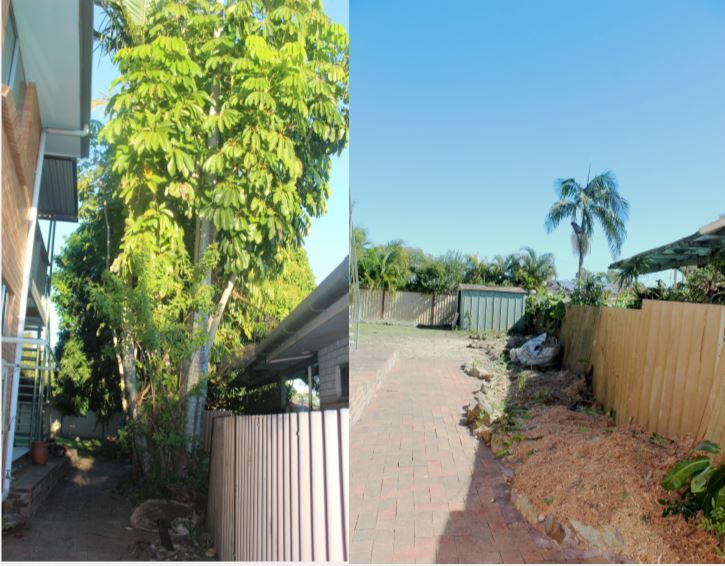 Gold Coast Stump Busters has done a large assortment of storm damaged trees and insurance work over the years and have all the necessary equipment and insurances to deal with the relevant companies or agency so that you can concentrate on getting your life together after the threat has passed. Property damage and the then inevitable trail of paperwork can be overwhelming but we can ensure our part of the process runs smoothly making an already traumatic experience easier to deal with. Be it a tree on your car, a limb on your house or a total removal after the storm has gone feel free to call us for a free site assessment. Why not assess your property before the storm hits? Jake can give you a free site assessment so that you can determine which trees may cause damage when the next storm comes. He can identify sick or diseased trees, weak limbs and trees leaning in the direction of your property so you can be prepared for what’s coming. 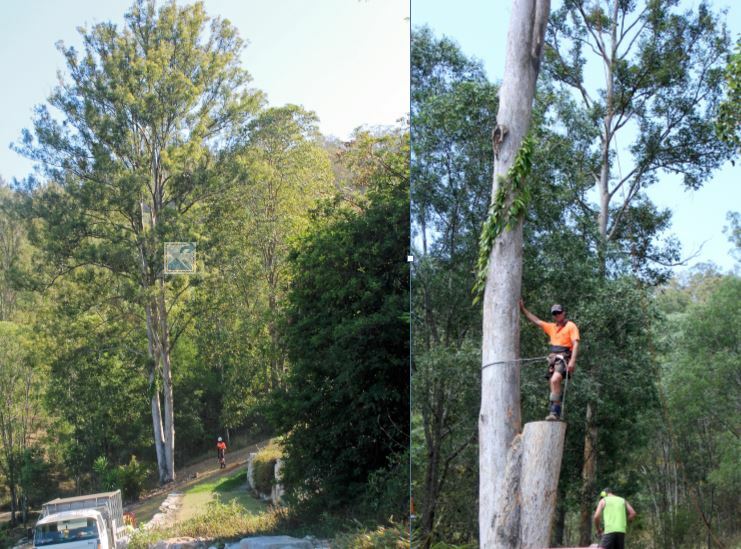 So, if you find yourself in an emergency tree situation feel free to call Gold Coast Stump Busters 24-hours a day seven days a week. Emergency storm work and clean-ups are something we have dealt with for years so call us today and feel safe knowing we are looking after you. Assessment of dangerous limbs over houses. Liaise with Insurance companies and agencies. Other emergency situations can arise such as council orders, court orders with neighbours over differing options on trees, cats and pets stuck up trees. We have even been called out to remove drones that have gotten away from their owners. 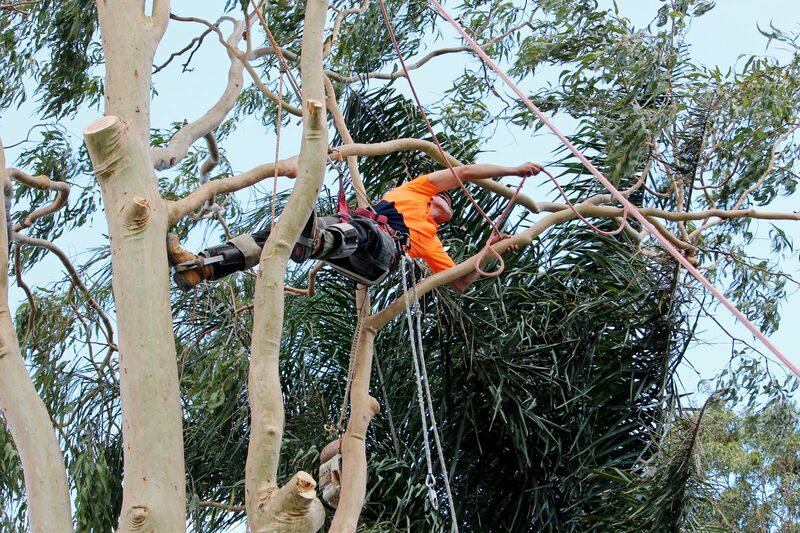 We can help you with emergency tree removal, which includes a tree at risk of falling or a tree near power lines. Sometimes these emergencies arise because of storm damage and it is necessary to remove a fallen tree, remove damaged limbs, and remove damaged branches. 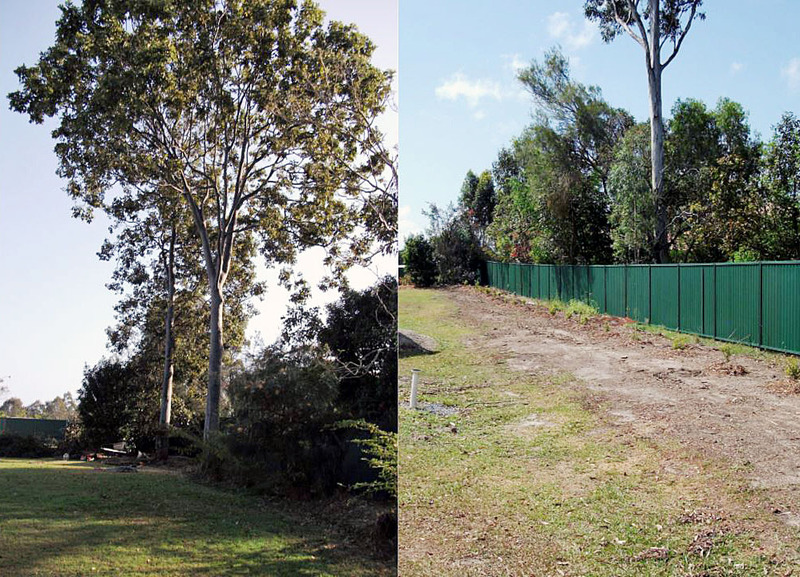 Gold Coast Stump Busters can provide timely services when you need an emergency tree removal. 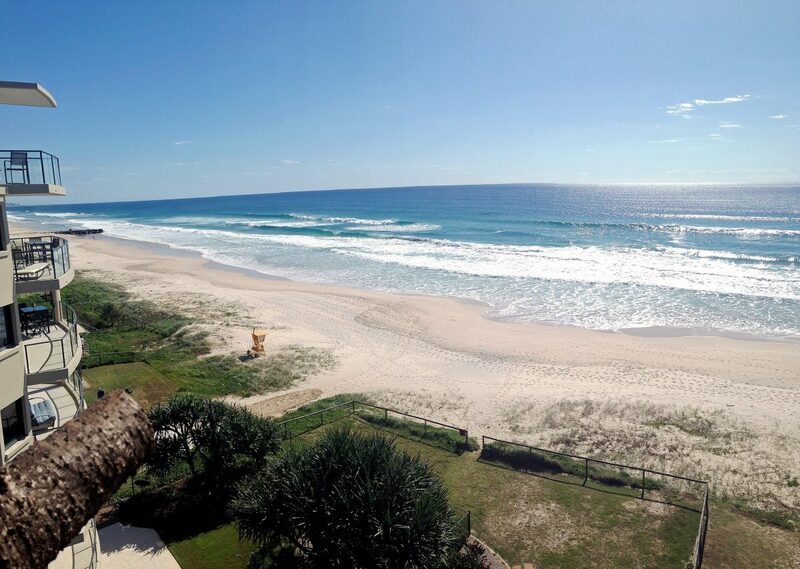 They are knowledgeable, experienced, and reliable. Using the very latest technology in cutting and safety gear as well as the other specialised equipment, they can provide the help you need when you need it. Tree Branches have touched electric wires. Dead limbs high on a tree could fall on someone walking below them. Cracked branches might cause other parts of the tree to break. Hollowed trunks might indicate fungal infection. Peeling barks might suggest an insect infestation. Uprooted trees are leaning dangerously against other trees. An unhealthy root system with exposed roots has broken the soil surface, increasing the risk of the tree falling. and give you our recommendations without obligation.